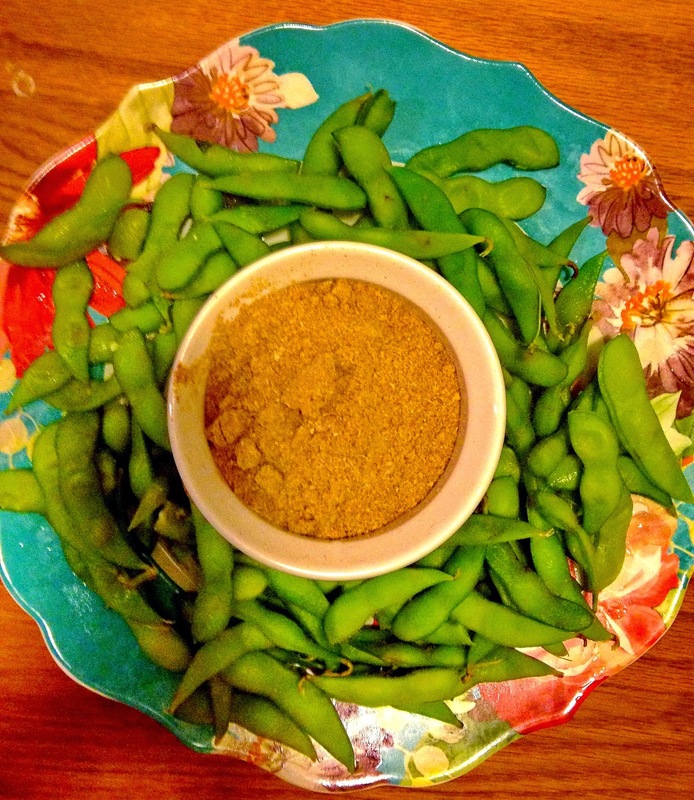 Edamame is a healthy snack great for movie nights or after work! 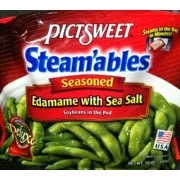 You can get a package of frozen cooked Edamame from almost any grocery store. Bring water to boil in a small pan and pour them in water and cook for 3 minutes! Sprinkle the Persian spice called "GOLPAR" on top ! Golpar counteracts the effects of edamame beans which might cause stomach ache!